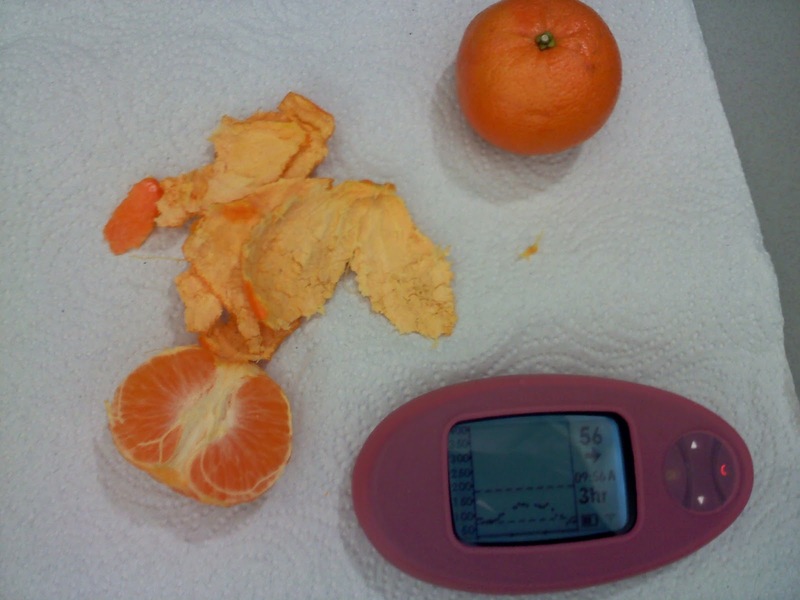 Texting My Pancreas: Orange You Glad I'm Here? Making my presence known at the office today - Jim is jumping and wailing (and jiving? ), and my choice in low-treating is filling the office air with citrusy goodness. If Jim is actually accurate, you are a much more patient soul than I am. I would be grabbing anything sugar (i.e. candy or juice) at that BG. He was bluffing! 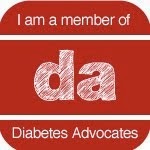 #bgnow was actually 71! Ahhhh I get it, Jim is your CGM, I'm sitting here at work too, thinking who the hell is Jim! Well nice to meet you Jim. 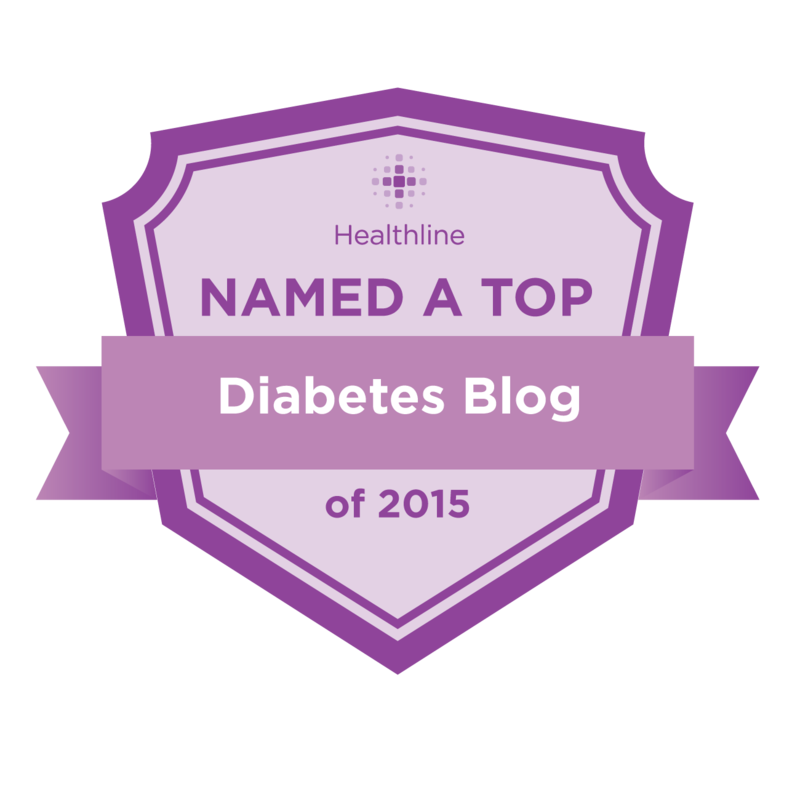 Love the title, it made my belly jiggle! Hi Kim! Dexter (my CGSM) has been buzzing with lows today too.....but I reached for the candy bars! btw, where do you get the pink cover for Jim???? Mine is gray and I would love to see color surrounding Dexter!! Do you find an orange is a quick enough fix for a low? Most citrus fruits are slow to be absorbed and I find orange or orange juice don't do it for me.